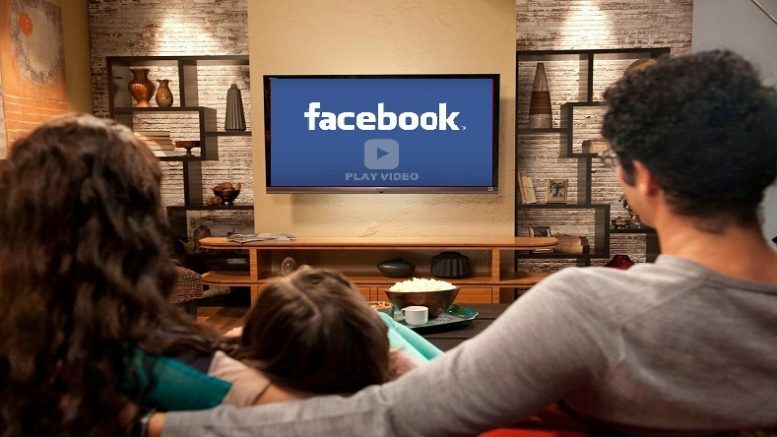 Facebook TV is reportedly coming in two weeks, according to Bloomberg. TV partners are already being asked to submit the first episodes of their “spotlight” shows. These will be inexpensive, five- to 10-minute shows that are owned by the media companies that have partnered with Facebook, with 45 percent of ad revenue going to the latter. 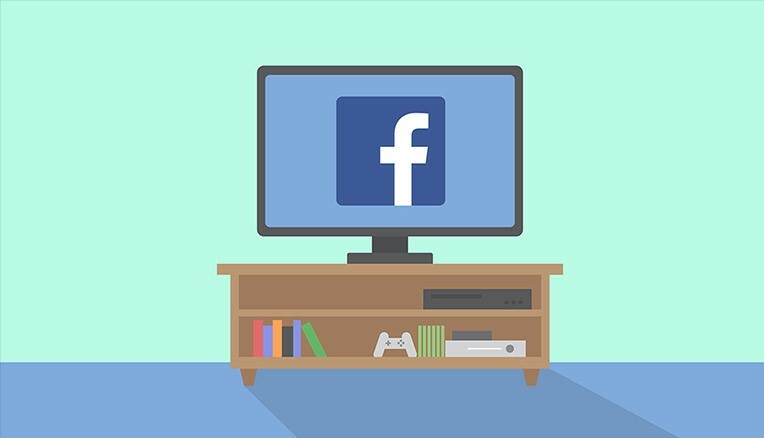 Facebook plans to have roughly two-dozen shows for this initial push and has green lit multiple shows for production, according to people familiar with the discussions. They said that the social network has been looking for shows in two distinct tiers: a marquee tier for a few longer, big-budget shows that would feel at home on TV, and a lower tier for shorter, less expensive shows of around 5-10 minutes in length that refreshes every 24 hours. 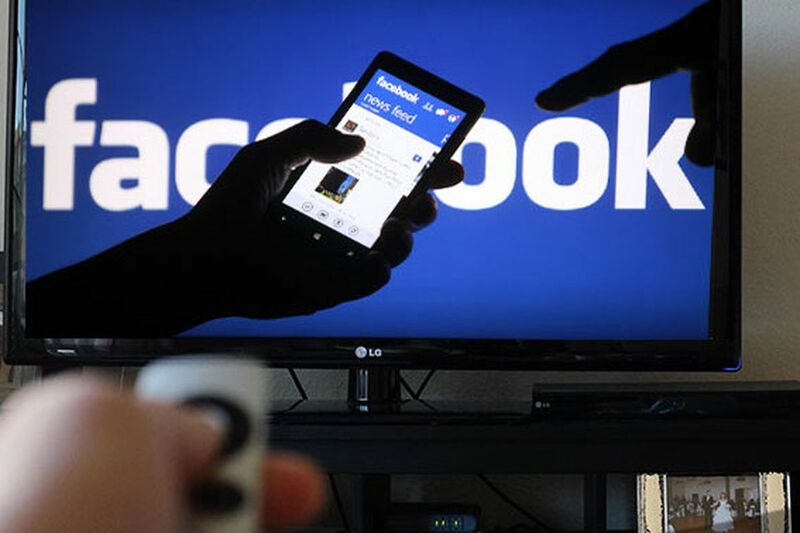 Facebook executives have said previously they plan to create an “ecosystem” of professionally produced video content to augment the user-generated fare that now fill its web properties. 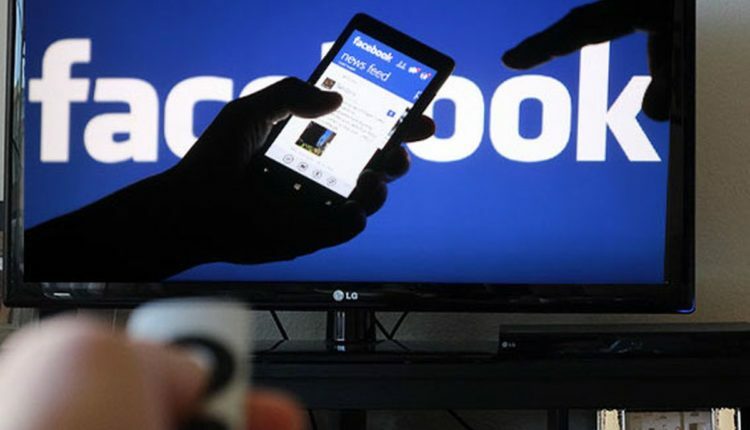 Facebook sees high-quality, scripted video as an important feature to retain users, particularly the young demographic that is increasingly flocking to rival Snapchat, as well as a means to rake in brand advertising dollars traditionally reserved for traditional television. Facebook is rolling out vertical video viewing to all users iOS and Android users. 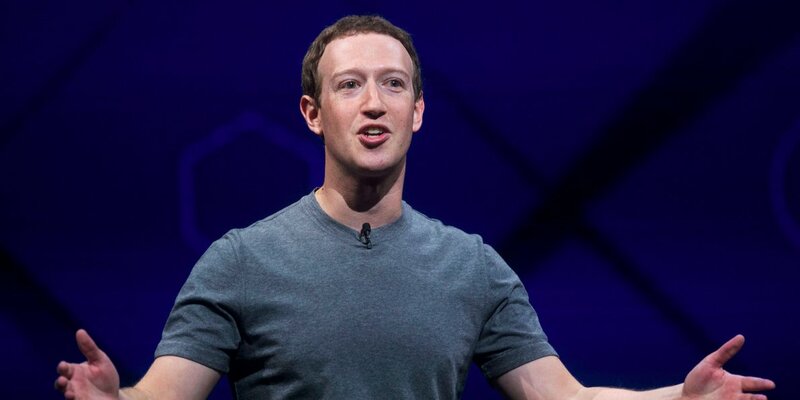 Facebook had already been testing this, and claims users were “more likely to watch vertical videos for longer and with the sound on.” Facebook mentioned this on its business blog Tuesday, a clear sign that it hopes advertisers will look at vertical video ads down the line. 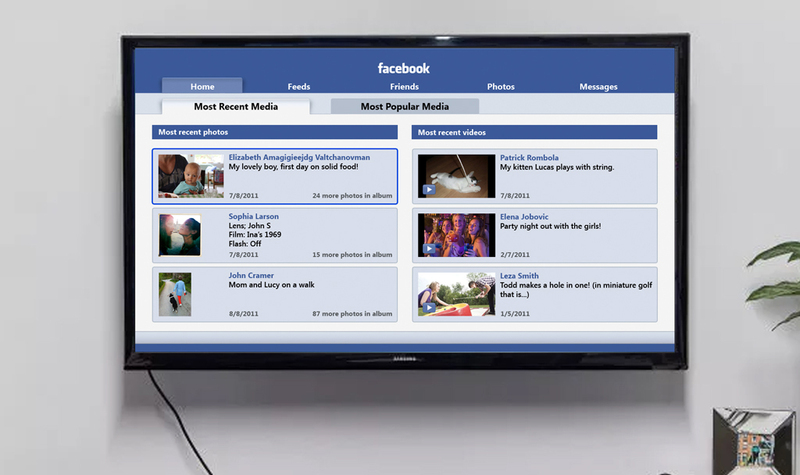 The new set-top box app will “roll out soon” and will be free, according to a Facebook spokesperson.